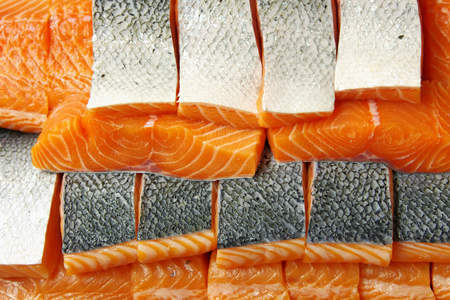 Making sushi requires very high quality fish and ingredients, not just any old fillet from your local supermarket. 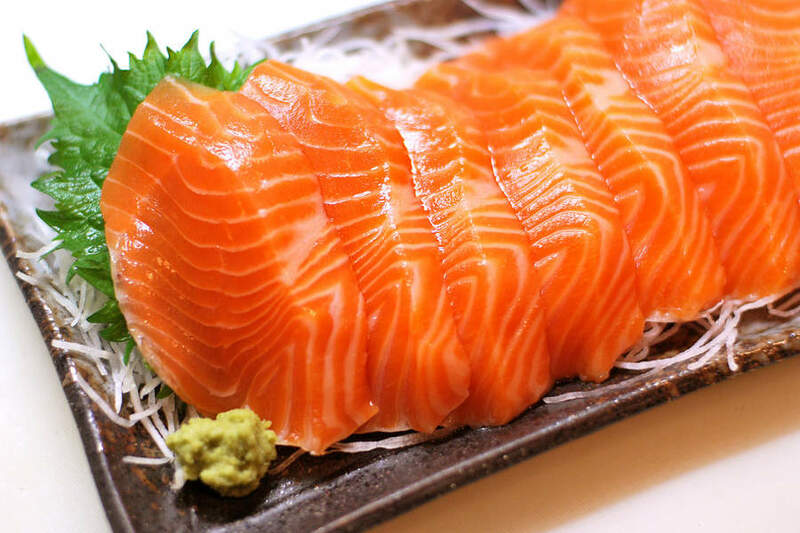 The quality and freshness of your fish is critical because raw sushi ingredients should taste very clean—not fishy at all. 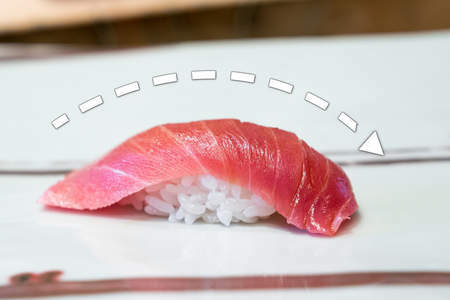 Aside from the freshness and quality requirements, certain species of sushi require special freezing to make them safe for raw consumption. 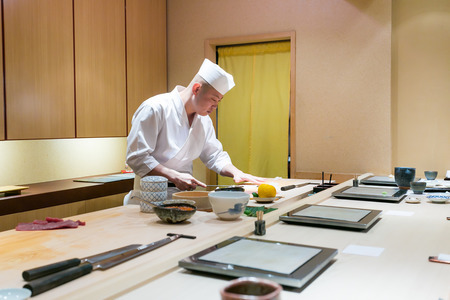 You should only try to make sushi with fish from sellers who know their product will be eaten raw. The best option is to find a local fish monger who sources their products directly from the boat. If you don't live in a major coastal city, this is nearly impossible. Fortunately, there are a few online sellers who ship their products overnight from the coast. 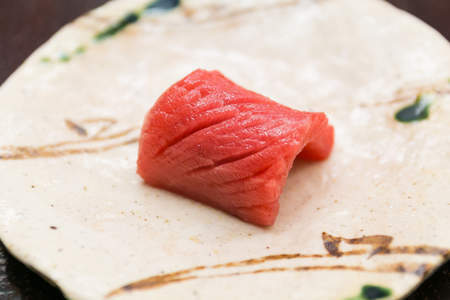 Catalina OP (Catalina Offshore Products) is one of the best sellers of high-quality fish intended for sushi online. They have a brick-and-mortar shop in San Diego, CA, but ship anywhere in the continental United States with overnight shipping. In addition to popular fish like tuna and salmon, they often carry harder-to-find products like uni and live spot prawns. 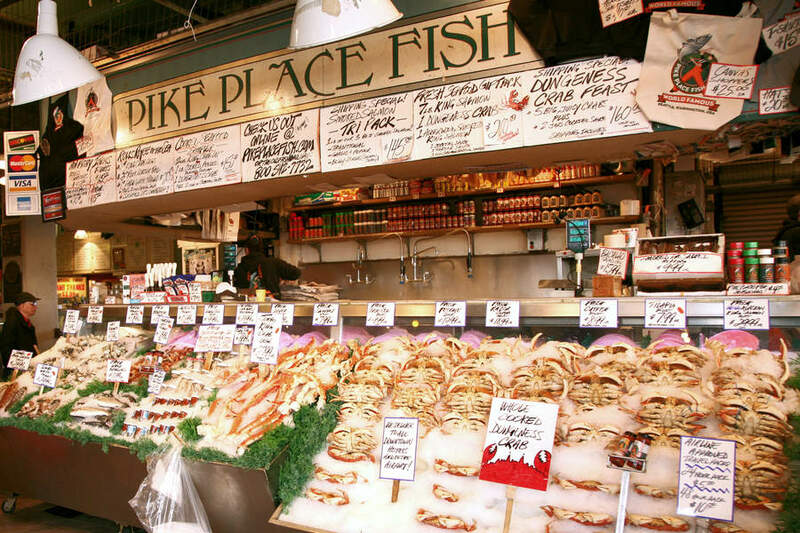 Pike Place Fish is the online presence of the famous Pike Place Market in Seattle, WA. Though their products are prime quality with a wide selection, their prices are very high. 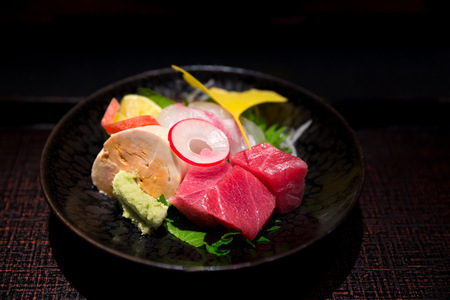 Sushi and sashimi is best when it's local and never travels too far or for too long out of the water. 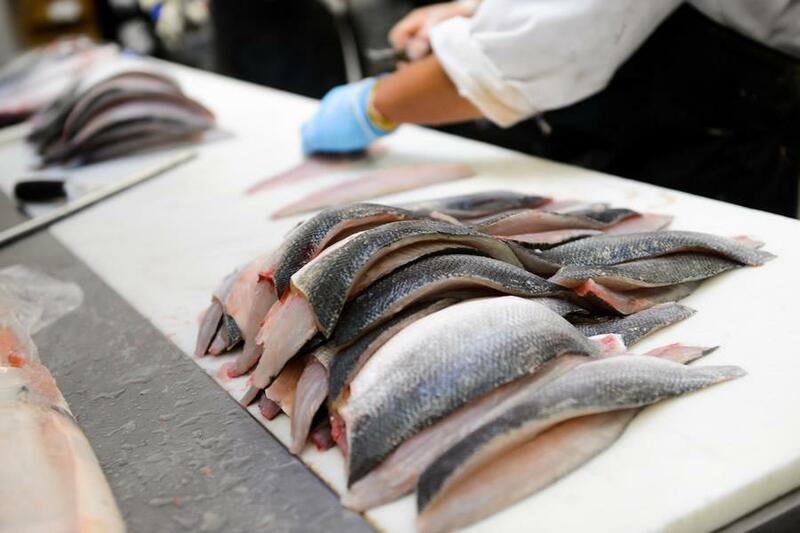 A few lucky readers might have a local fishmonger who has a quality product for sushi. Lobster Place is a popular retail and wholesale market for super fresh fish and seafood. 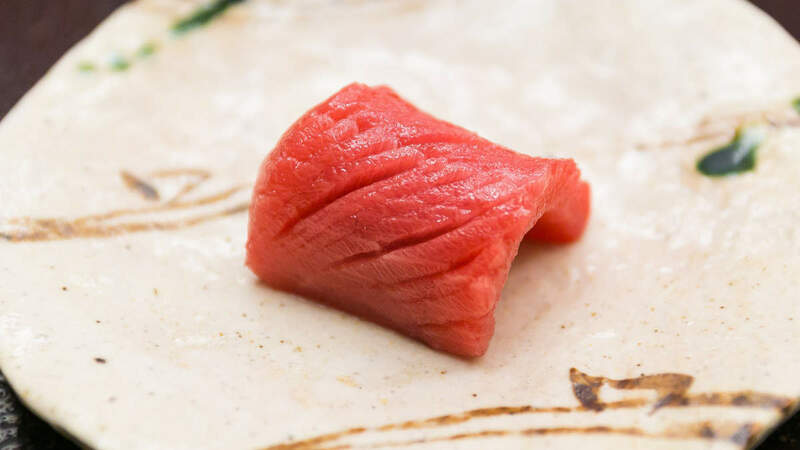 They purchase, grade, butcher, and sell over 20,000 pounds of yellowfin and bigeye tuna each month alone. Osakana is a small Japanese fishmonger aimed at selling prime fish for sushi. They also have educational classes and programs. Watch Mark Wiens tour this massive market and sample some of the world's best and freshest seafood money can buy. Pike Place Fish Market is world-famous for its mongers who toss fish several yards across the market. Don't let its status as a tourist attraction fool you; it has some of the best fresh retail seafood offerings in the area. Sydney Fish Market is the world's third largest seafood market. If there is one thing Australia does best, it's seafood. The site has a massive retail space which offers extremely fresh and unique products. Their shellfish and crustacean offerings are particularly noteworthy, especially the spiny lobster, langostines, and king crab. If you don't have a large, high-volume fish market near you, you can check if there are any Asian supermarkets nearby. Many Asian-focused supermarkets sometimes carry fish intended for sushi and sashimi. While the quality and age of the fish is hard to know from these sellers, you can have higher confidence that the fish was properly handled that it was intended to be eaten raw.